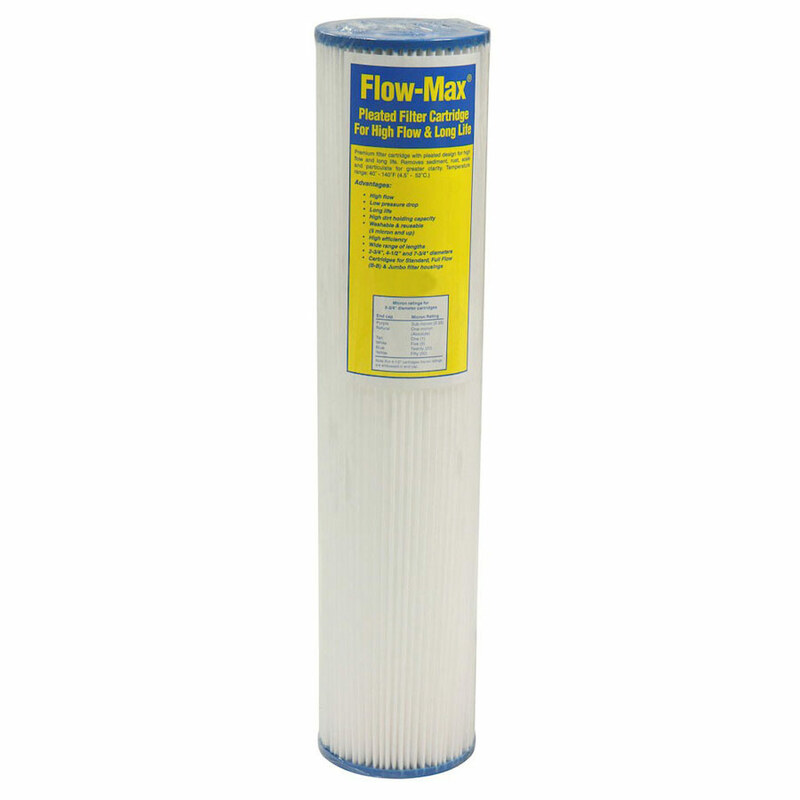 Flow-Max filter cartridges outperform wound, spun, melt blown, or resin bonded filter elements because these cartridges are pleated to provide increased surface area and longer life. 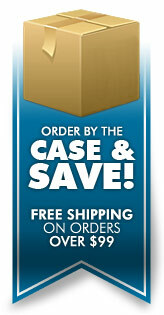 Further saving are provided because the 100% synthetic filter media is cleanable down to 5 microns. Cartridges rated for temperatures from 40 - 125 °F. 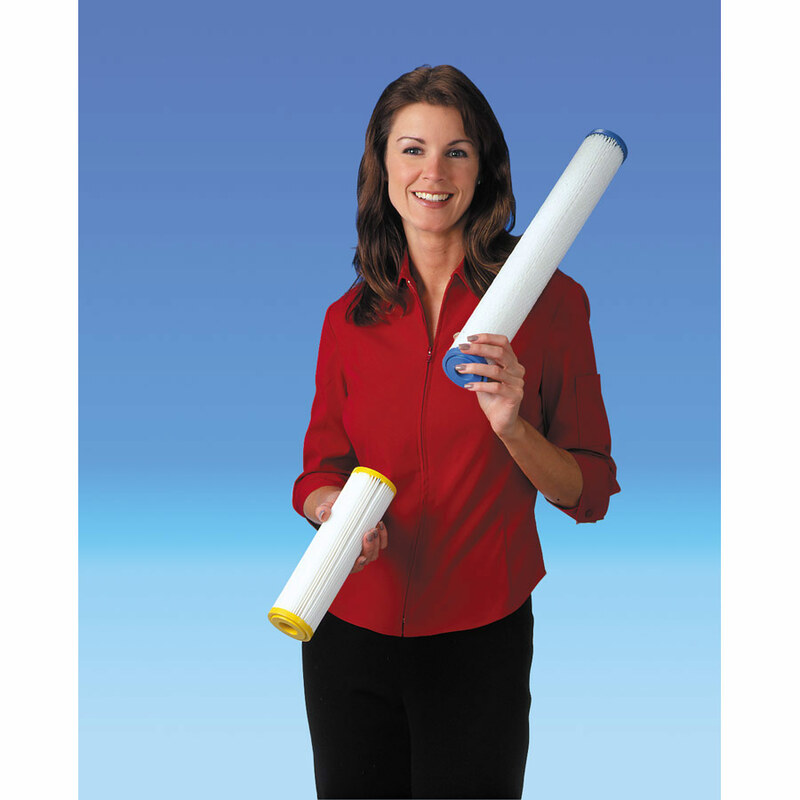 Standard 10" and 20" cartridges have color-coded micron rating, end caps. Big Blue sizes have micron rating embossed in end cap.